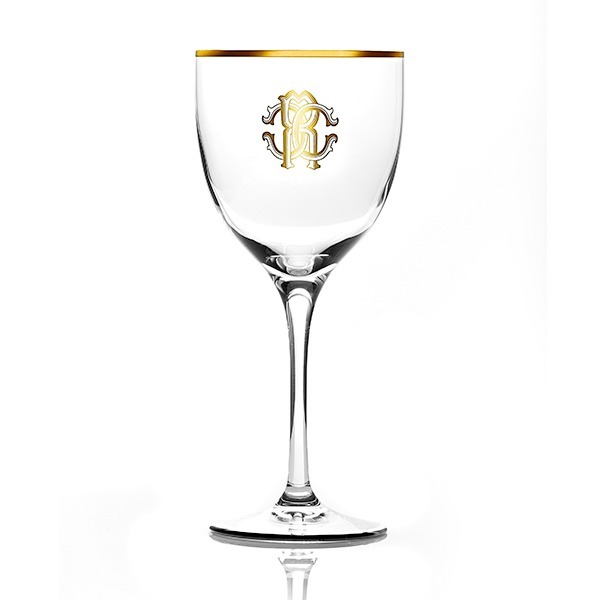 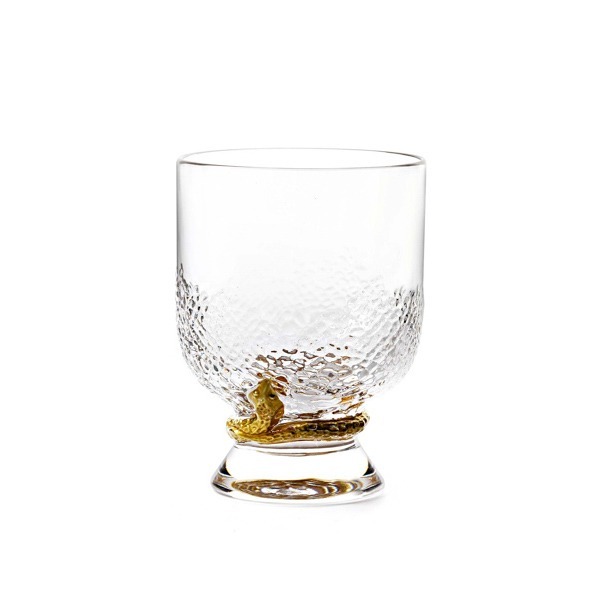 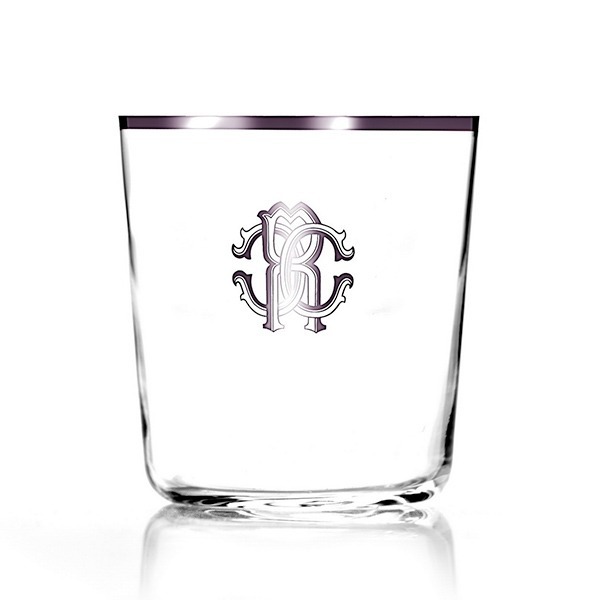 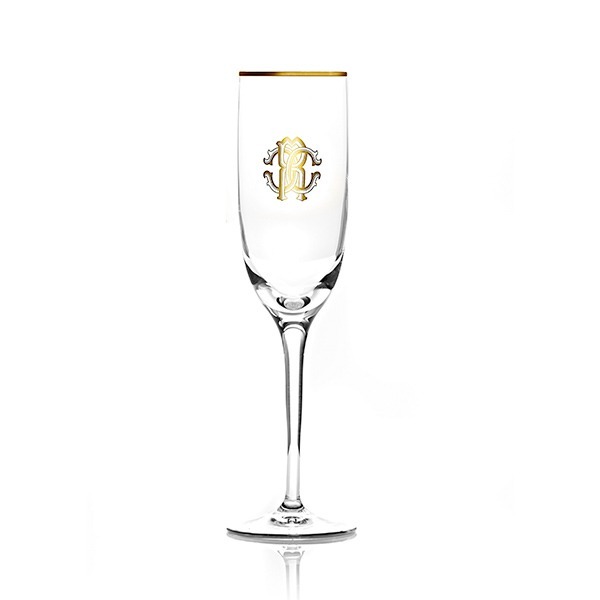 With clean lines and gold detailing, the Python Gold Old Fashioned Glass is the perfect compliment for your home. 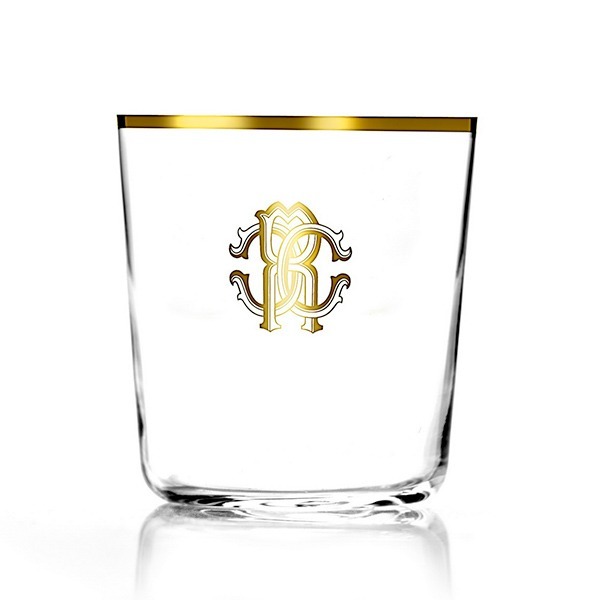 From the Roberto Cavalli Home Collection, this piece is made of crystal and features the iconic Roberto Cavalli logo and a gold python design. 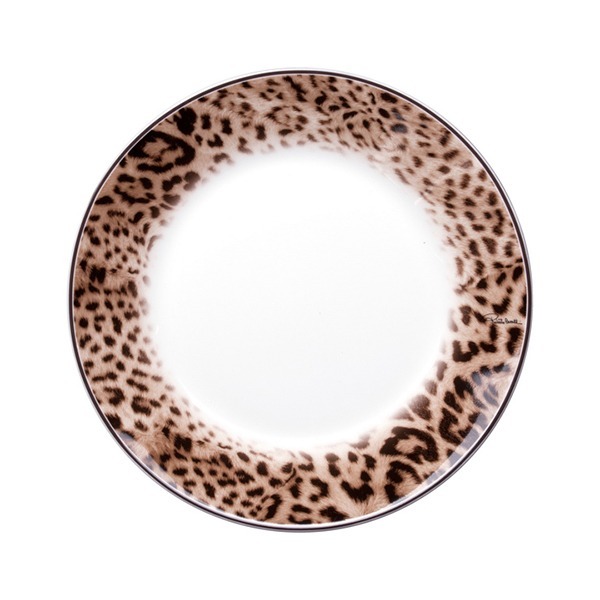 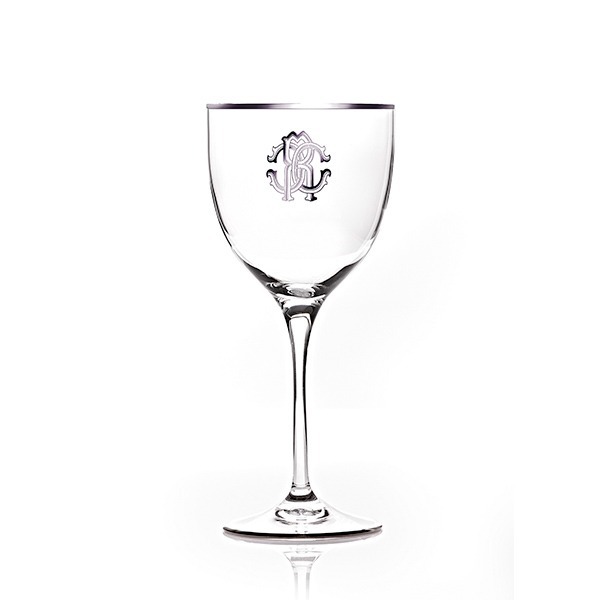 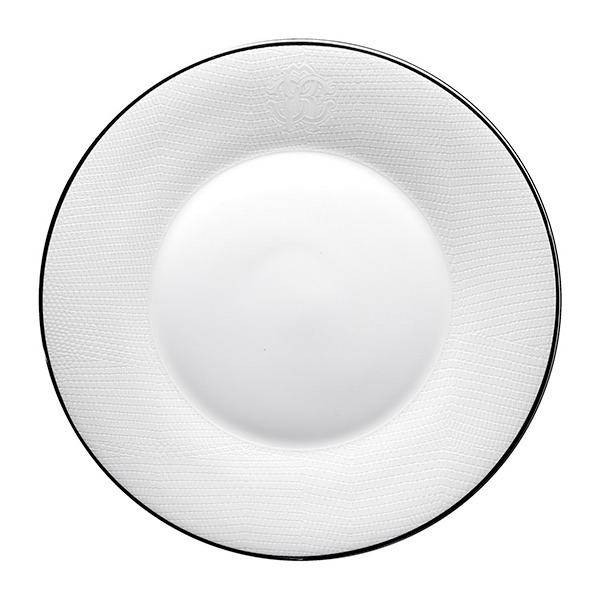 Pair this with other items from Roberto Cavalli Home.